Berkeley Dental Care professionals are here to take care of your smile. Our friendly doctors and team members provide routine, emergency and comprehensive dental care for patients in the Berkeley, Hillside, and Elmhurst communities. 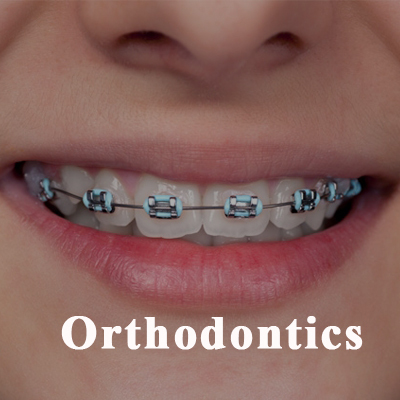 Our Berkeley dental office provides everything from a school exam and routine cleanings for children and adults to braces and dental implants. 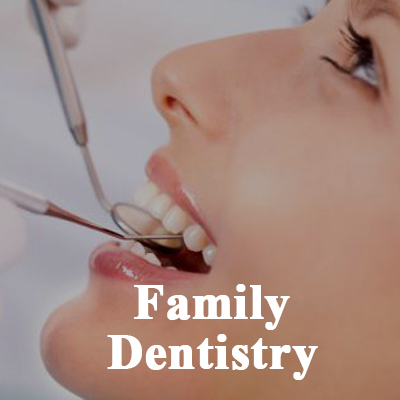 Dr. Omar Ghoneim has more than twenty-three years of experience and they have the expertise to provide dental and cosmetic services for you and your family. 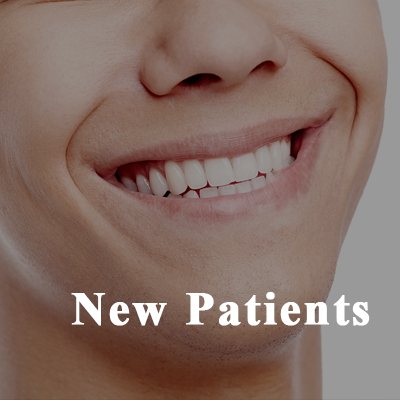 Welcome to Berkeley Dental Care, the office of Dr. Omar Ghoneim. Here we offer exceptional dental care in a comfortable caring environment. With over 23 years of expertise in dentistry, you can rely on our professionals to get to know you as a person and help you achieve your oral health goals. We want to make caring for your oral health to be as easy as possible, and strive to exceed your expectations. Here at Berkeley Dental Care, we are in-network with most PPO dental insurance plans. We also have affordable payment plans available for your convenience. We are conveniently located at Taft and Electric next to Ledonne Ace Hardware Store in Berkeley IL. Call us at (708) 449-8683 or email our practice. We have affordable payment options. We have new patient coupons on-line. 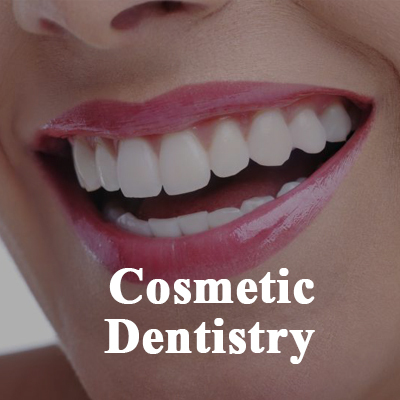 We provide routine, emergency and cosmetic dental treatments. We offer our patients gourmet coffee and tea service. We have TVs in every treatment room. We are OSHA and HIPAA compliant. Designed by | Powered by Copyright © 2019 Berkeley Dental Care. Website design by Cutting Edge Practice, Inc.